You may have heard or read in the news lately about a ruling by a California Superior Court judge that may require coffee to come with a warning label. 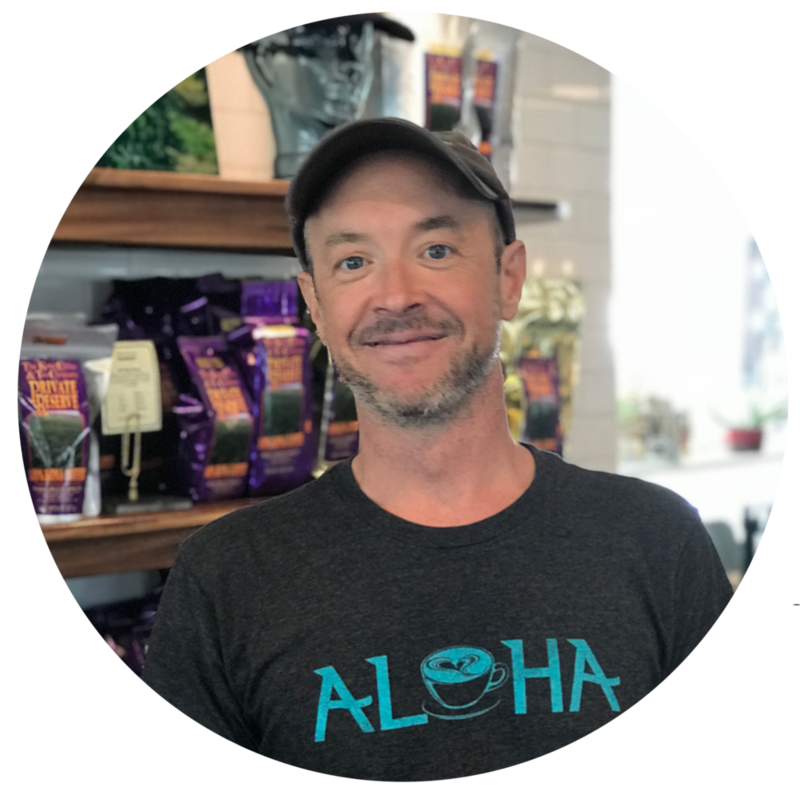 We at Kona Coffee & Tea, find this ruling unfortunate and would like to take this opportunity to offer some clarification and education on this matter. Back in 1986, California passed a proposition that mandates businesses with 10 or more employees to notify customers if any of their products contain chemicals from a list the state ruled to be cancer-causing. One of these chemicals is acrylamide. There are basically two types of acrylamide: one is a chemical compound and one is a natural occurrence in starchy cooked foods. To be 100% clear (and we’re all about 100% here in Kona) acrylamide in coffee is not an additive but naturally occurs in the browning/roasting process - anytime one browns food, via baking, frying, roasting etc., acrylamide forms naturally. Scientists believe the acrylamide in food is a product of the Maillard reaction. This reaction occurs when sugars and amino acids are heated above 248° F, or 120° C.
Coffee is high in antioxidants and caffeine. Antioxidants are known to help protect your body against free radical damage. Caffeine is the main ingredient that is believed to help coffee fight off Parkinson’s disease and other brain problems that come with aging. 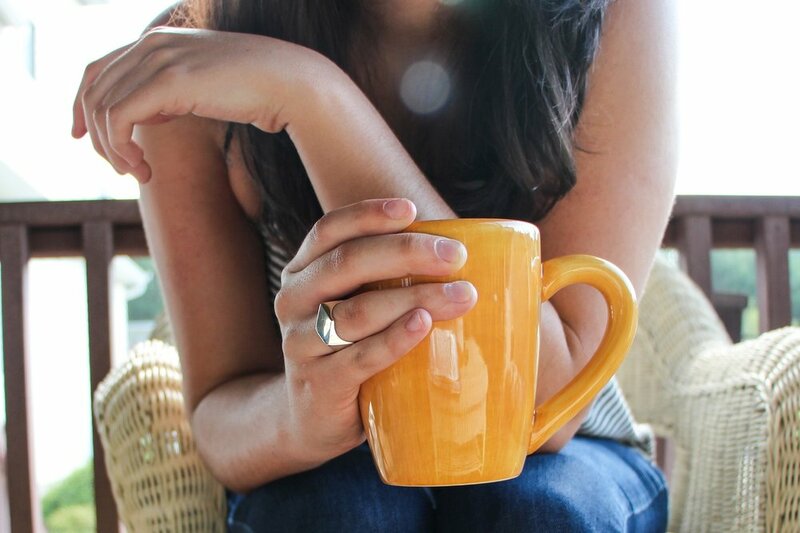 Nothing beats sitting around with loved ones and enjoying a great, fresh cup of (Kona) coffee. We are not fond of seeing politics induce fear and anxiety where none is needed. Studies have shown that the health benefits of coffee outweigh any risk. Should you have any questions or concerns regarding our coffee, we’re here to assist in any way. If we do not have the answers, we will research and get back to you. We pride ourselves in staying up with the times. We sincerely hope you found this little blurb to be helpful in making an educated decision about what you pour in your cup. Wishing you all much Aloha. WHEN I'M NOT WRITING, I LIKE TO: Swim. I enjoy living near large bodies of water.